Hindustan Motors, which used to manufacture iconic car Ambassador, is the latest case for insolvency. Hindustan Petroleum Corporation Limited (HPCL) has taken the company to National Company Law Tribunal (NCLT). The company has tax dues as well as liabilities towards workers, even after it sold its Ambassador brand to French maker Peugeot for Rs 80 crore. The company owes dues to 1,200 employees, apart from statutory dues like sales tax. Hindustan Motors had filed a case for restructuring at the Board for Industrial and Financial Reconstruction (BIFR). The case has now been transferred to NCLT. The company did not respond to a query. 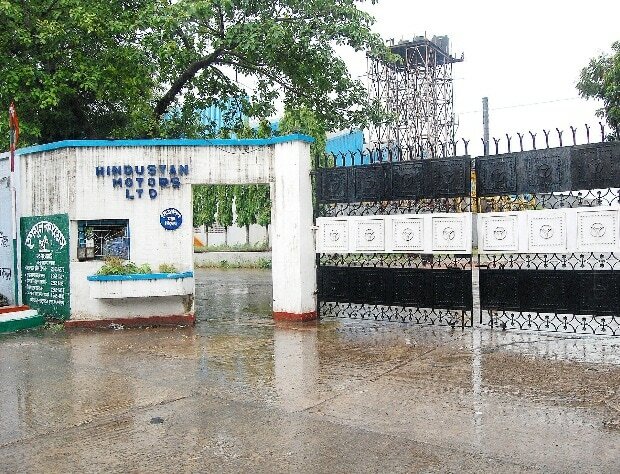 Hindustan Motors used to manufacture Ambassador and a mini truck in the Uttarpara plant in West Bengal. The plant was sold to Peugeot. Mini truck Winner is manufactured in the Pithampur plant in Madhya Pradesh now. Hindustan Motors stopped production of the Ambassador car in May 2014, due to low demand and losses. The company also has a plant in Chennai, which is engaged in the manufacture and trading of passenger vehicles like Pajero Sport, owned by Mitsubishi Motors of Japan. The plant is also doing contract manufacturing of vehicles for Isuzu Motors India. The company asked workers to avail of a voluntary retirement scheme (VRS). Out of 2,400 workers, 1,000 took VRS. Ones who have retired haven’t received their gratuity. The company also has statutory dues of more than Rs 200 crore, of which a substantial amount is towards sales tax payment. There are other other tax liabilities. Apart from this, around Rs 5 crore of dues are towards debenture holders, auditor of the company Ray and Ray Chartered Accountants. Apart from this, it has exceeded the cash credit borrowing limit from United Commercial Bank of around Rs 1.52 crore. The car manufacturer had made loses of Rs 19.14 crore in the financial year 2016-17. It had earned revenue of Rs 1.02 crore in the financial year 2016-17. Before going to BIFR, it had tried to restructure itself in 2013. It initiated divestment of its Chennai plant. Hindustan Motors, established in 1942 by B M Birla, was the first car maker in India. The first 40 years of the Ambassador's drive were terrific. By the end of the 1970s, it had a market share of 75 per cent. Its fortunes declined, especially in the nineties.